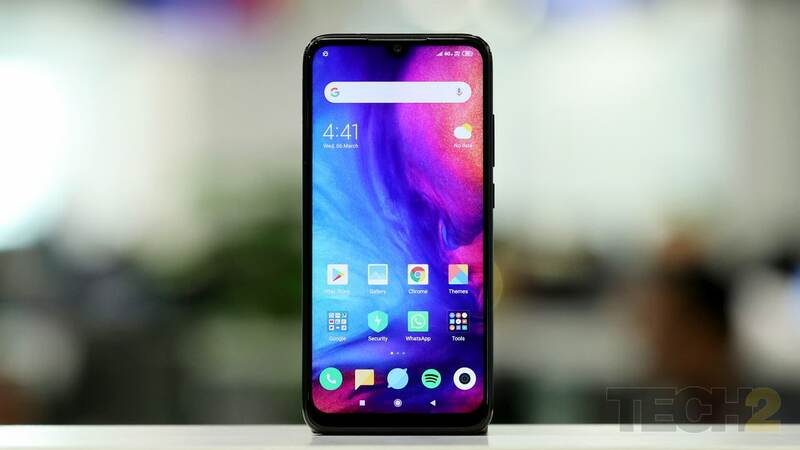 The 6 GB RAM variant of the Redmi Note 7 Pro is priced at Rs 16,999. This will be the very first smartphone from Xiaomi to come with Google's Android Go program. 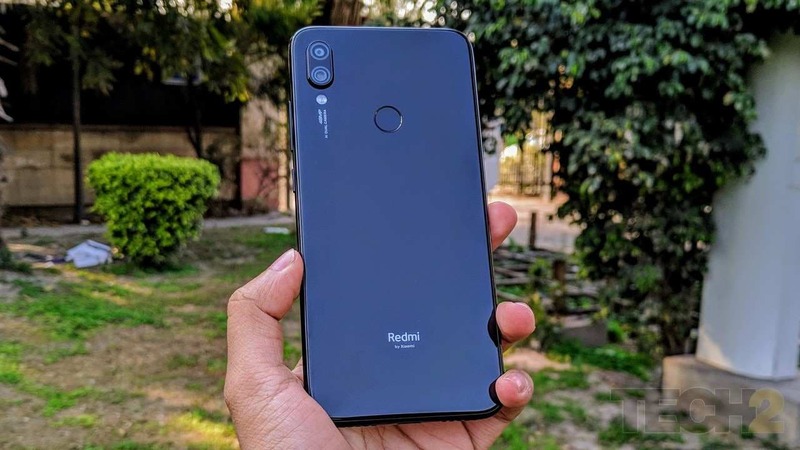 The Redmi Note 7 Pro is a great phone, but it could have been just a little bit better.